Entrepreneurs are faced with an exciting but potentially heavy load of work. Through various methods, eGuide helps entrepreneurs build a successful brand and secure the technology framework to help the business succeed. In the beginning stages of a business, it's easy to define the who, what, where, and when, but many entrepreneurs struggle with translating the why behind the business. eGuide works hands-on with you to understand the vision you have for your business and then formulates branding tools which accurately express that vision. Leaving you with clear reference tools that can be used to expand your team, and ensure that your business' marketing is consistent through all channels. Choosing the right web host and design greatly impacts your digital brand. Putting together a website that showcases your brand does not have to be a daunting task. eGuide takes a hands on approach and guides you through the process of defining your brand and building a site that is a true reflection of your business. When the site goes live, eGuide trains you or your team on how to manage the content giving you the power to update autonomously. 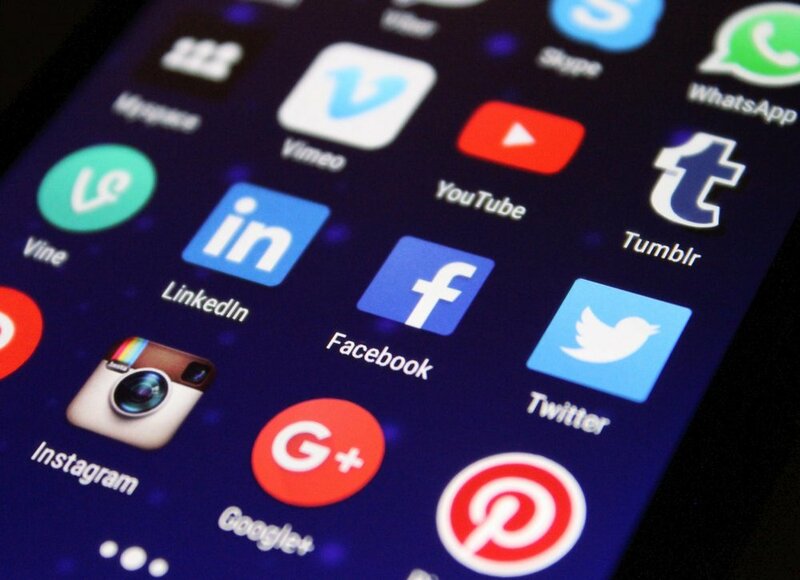 As an entrepreneur, social media is one of your greatest marketing tools. If your company has a presence on any form of social media, there should also be a clear, goal-oriented strategy behind that presence. eGuide will work with your social media operator to evaluate how each platform is being used. From there, eGuide will work closely with your team to form a strategy and a series of planned posts to enhance your business' social media presence. The result is an increase in social media traffic resulting in increased sales and buzz around your company. The tools that you use to procure, manage, and guide your clients through your business pipeline is just as important as the sales themselves. Investing in a suite of services that match your sales approach will allow you to create automation in your sales process, and reduce your conversion time. eGuide works hands on to determine the best sales tools for your specific business venture, helps identify the strategy to increase sales, and implements any new technology used in the process. This creates a workflow that works with your sales and not against it. Wearing the many hats required to run a business can be daunting. As a entrepreneur, eGuide understand the difficulties that come along with growth. We offer a support system that allows you to vet ideas, consider new avenues, all the while protecting the core of your business. Having the proper technology tools in place to get from point A to point B, and the support system in the process is a "one-two punch" that is a catalyst for new business growth. Having the knowledge that your business is headed in the right direction provides you peace of mind and added confidence. Not every entrepreneur is going to be familiar with the tech that's involved in running a company. However, that shouldn't stop them from following through with their business dreams. eGuide works hands on providing training, support, and documentation so that you are fully capable of managing the systems needed to run your operation. We will also stay on board as a resource, always a video call, or screen share away, for future support, providing you with the support system needed to continue to grow your business. Starting a business takes passion and for Mission Aircraft passion comes from being able to share the love of aviation with families. Owner, Hasan Abuhamra set out to help small aircraft enthusiasts buy and sell their aircrafts. Hasan had the idea, we had the know how to tell his story in a digital space. 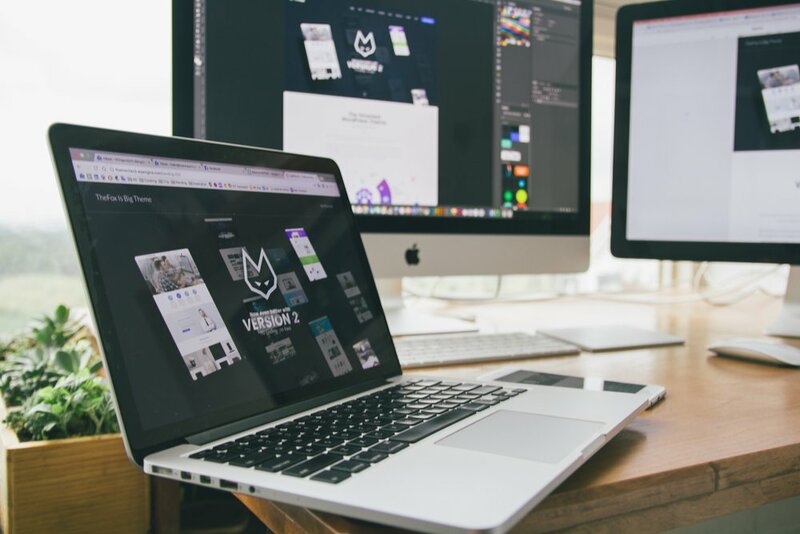 As an emerging business, the likelihood of the owner wanting to create a change to the website in the first 6 – 8 months of the business is almost inevitable. So instead of paying a premium for a custom created website theme that requires development hours every time there’s a change. We took the empowerment approach, using a WYSIWYG (what you see is what you get) website editor to create the frame work and function while still allowing changes to be made as needed. Completing the process with some hands on training, the site is a polished representation that is able to grow as the business continues to grow.